Tips to help get your mindset in the right place before you even start talking! 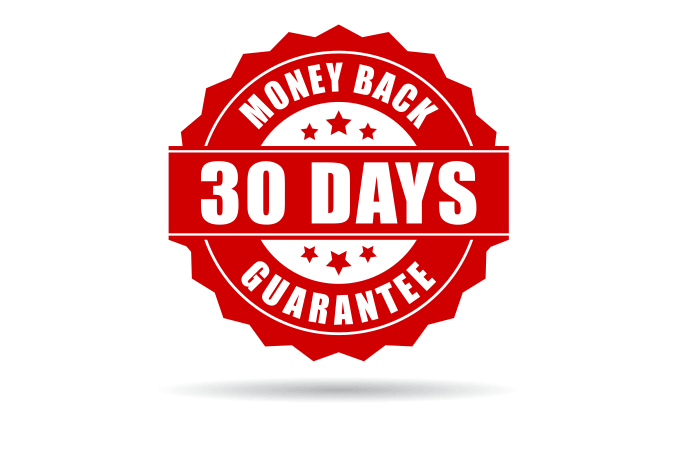 30 day money back guarantee if you’re not happy with the course, so there’s no risk to you of making your purchase today! You’ll then receive an email with your unique log-in and away you go!